What would you charge for this centerpiece? I just started in this business and dont know what is a good price. Also ... are there any decorating classes in Staten Island NY?? 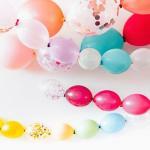 Welcome to the world of balloon decorators! Lovely centerpiece, by the way. 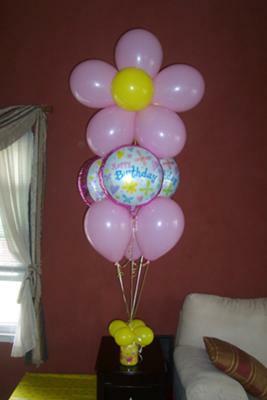 Another source would be the Qualatex Balloon Network (QBN) Training Kits. 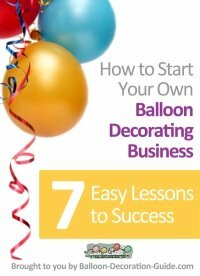 The first DVD "QBN Balloon Basics Kit #27731" teaches the basics of balloon decorating and gives advice on "pricing for profits". 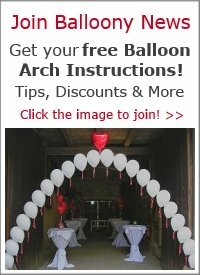 If you go through all three training units and take the tests, you can display the "Certified Balloon Artist" (CBA) logo on your web site or marketing brochures. 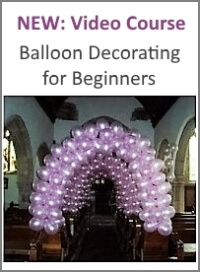 Also on BalloonHQ, you can find a list of events and decorating classes.